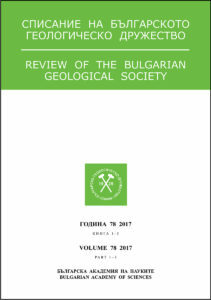 A Review of the Bulgarian Geological Society was founded in 1927. Its main purpose is dissemination of the scientific contributions of Bulgarian and foreign geologists. The publishing is funded by Bulgarian Geological Society through membership fees, sponsorships by Bulgarian Academy of Sciences and other organizations and companies. During the different periods of its history three, two or one issue has been published per year. 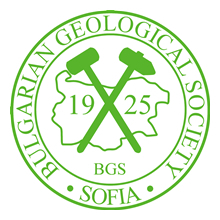 The Review of the Bulgarian Geological Society is being distributed among geological college by annual subscription or exchange through 44 countries. The papers included in the issues of the Review of the Bulgarian Geological Society and in the proceedings of the annual geological conference “Geosciences” are also E-published in the present site. The Review of BGS publishing number is ISSN 0007-3938. The construction of this website is funded by the Bulgarian “Scientific Research” Fund project NP06/3 -2017.